Sometimes, definitely not always, homeschooling is hard. Allow me to clarify. In the past three years, we’ve had several life-altering events that changed, how we homeschool for a season. Living through those times was hard in and of itself, much less having to teach through them. One of my daughters moved in with her dad who lives over an hour away from us, my oldest daughter married and moved over two hours away, I had a baby, I had neck surgery, and most recently, we lost my father-in-law to complications from COPD. When my oldest daughters left the nest that left me with no olders to help with the youngers. This was a huge life-change for us. I was accustomed to having “teacher’s aides” to help with the younger children’s learning. If I was teaching a very involved math lesson and one of the twins needed attention I knew one of the older daughters would pitch in and help out. I no longer had their assistance and life was chaotic for a little while. I had to learn how to manage a household of our size, five kids at home under 10, with no helpers. Because we are a blended family with a large gap, I had never done this before. My oldest daughter was still living at home when my last baby was born, but she was working full-time, finishing up her senior homeschooling year, and planning her wedding. Needless to say, we didn’t see her much. By the time I had neck surgery I had been in pain for a solid five months. I couldn’t eat dinner with my family because it hurt to sit in the chair, and when I did attempt to it ended in tears. I couldn’t lay down flat at all, it felt like someone was stabbing me in the neck. I tried medications, physical therapy, visiting the chiropractor, dry needling, and traction. Nothing gave me pain relief for longer than a few minutes. I was miserable, I HAD to have surgery. I couldn’t take it any longer. I had a life I had to get on with, and children and a husband that needed me at my best. Last week, we lost my father-in-law. He wasn’t someone that we saw weekly, sometimes not even monthly, but his loss is still being felt. He didn’t get out much, he’d become more of a homebody since he started using oxygen. My husband would take our children to see him at his little apartment, just a few at a time. (We can be overwhelming all at once, especially in a small space.) Because I am the primary support person for my husband, my job during this tough time in his life is to try and take as much stress off of him as I can. It’s more work, but allows my husband’s heart and mind to wrap around life without his dad. I tell you all of this because these situations were and are challenging by themselves, but you throw running a part-time, service-based business, caring for five children, and homeschooling into the mix and IT. IS. HARD. 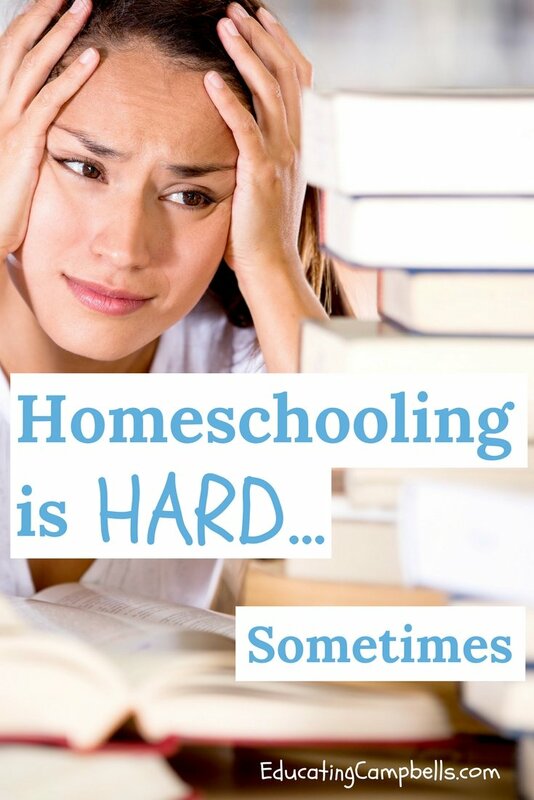 Here are three things we do to help move our homeschooling journey through the hard times. Let your child or children do more self-led learning. Take a trip to the library and have them pick out two or three books on a topic they want to learn about. They could also search the Internet, with supervision, for reputable websites. Most recently I directed my kids to a couple of university websites to do their research on biomes for a lapbook they’re working on. 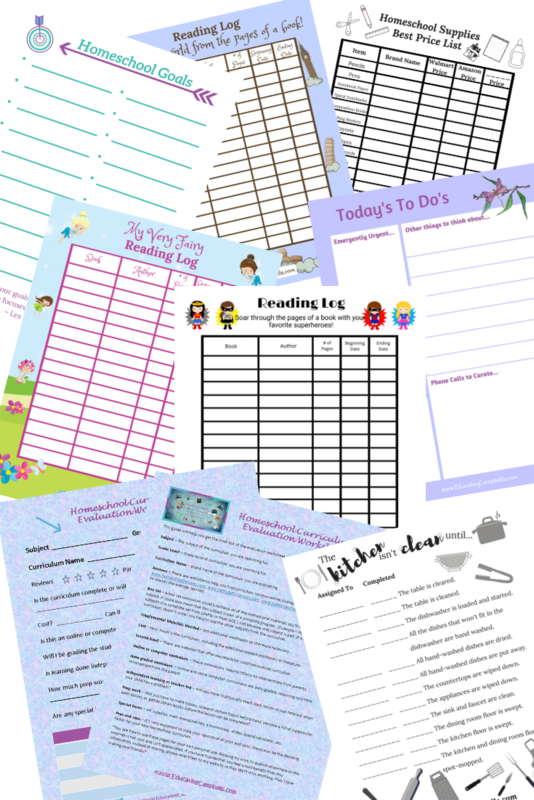 You can find more information about using lapbooks in your homeschool by reading “The Incredible Benefits of Using Lapbooking in a Homeschool” by Gena Mayo of I Choose Joy. Outdoor learning can be refreshing. Take a stroll in your yard. If you have a wooded area near your home, take a hike. Have the kids look for items you can research. Collect pinecones for a craft. Before you leave home, make up a scavenger hunt for things the kiddos can find. (My kids love doing the last one.) 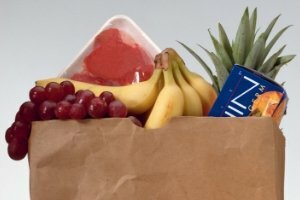 This Nature Hunt from Scavenger Hunt Fun is a great place to start. 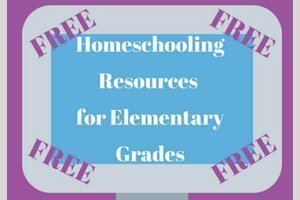 Homeschooling can be hard during difficult times in our lives, but it doesn’t have to be as hard as we make it. 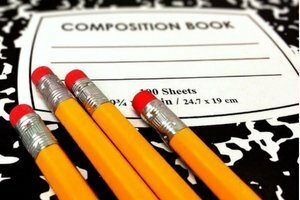 Some parents feel they have to complete every textbook they have in their curriculum by the end of the school year. During tough times textbooks should be optional. Don’t gauge your children’s homeschool success on how far you’ve made it through a textbook. If they are learning, they aren’t behind, you are right where you need to be for the season of life you’re in. There are days we must remind ourselves we were meant for more. That we are loved by an almighty God that sees our struggles and our pain and will help us through the storm. I can help you with that. 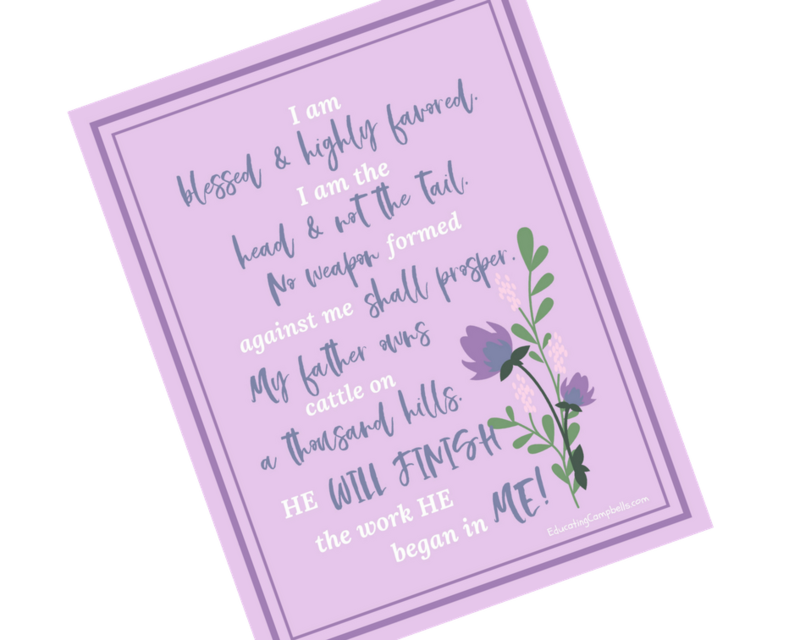 A friend shared something with me recently, and with her permission, I turned it into a beautiful printable.